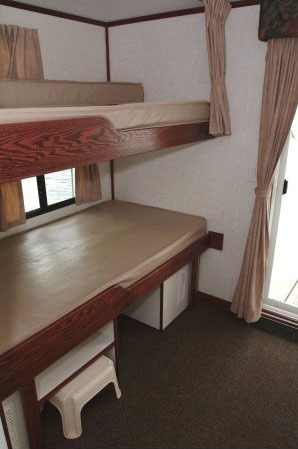 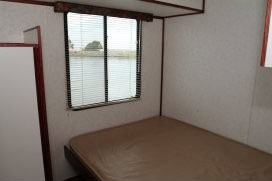 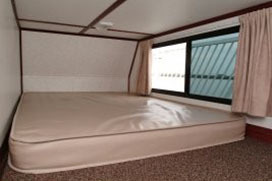 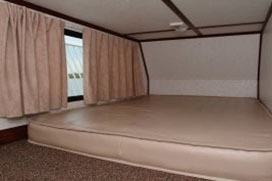 On any vessel, the sleeping quarters are going to have unique dimensions. 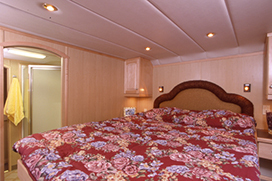 Houseboats have great sleeping space and luxurious staterooms, but our mattresses are not the same dimensions as your bed at home. 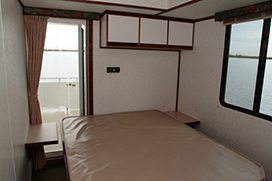 Here are some dimensions that you’ll want to know before joining us.